It is estimated that only 33% of all teens who have been in violent relationships have ever told anyone about the abuse. 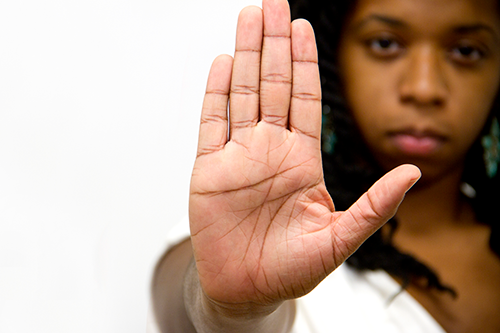 Gender-based violence is endemic in the UK. For further information, resources and full references, visit our resource area. 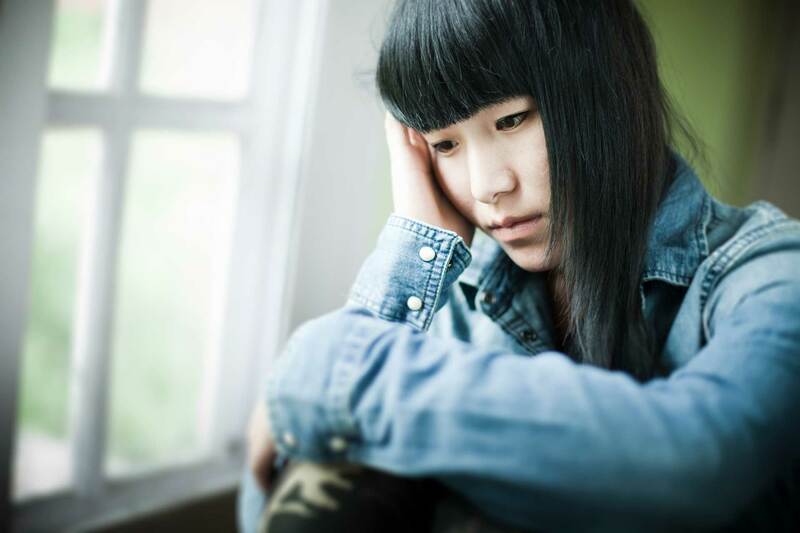 One in five girls aged 14-17 have suffered physical violence from their boyfriends. 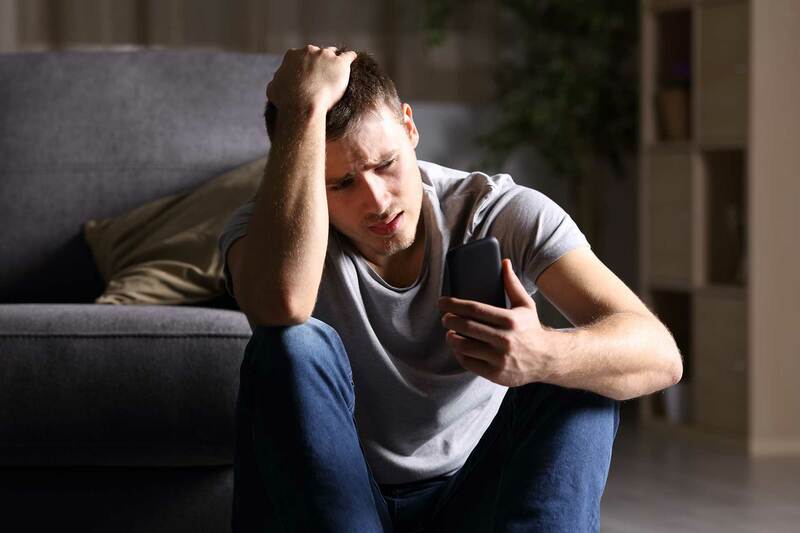 More than four in ten have experienced sexual coercion from their boyfriends. IPV is closely associated with substance misuse, depression and PTSD, eating disorders, suicidal thinking and behaviour in young people. 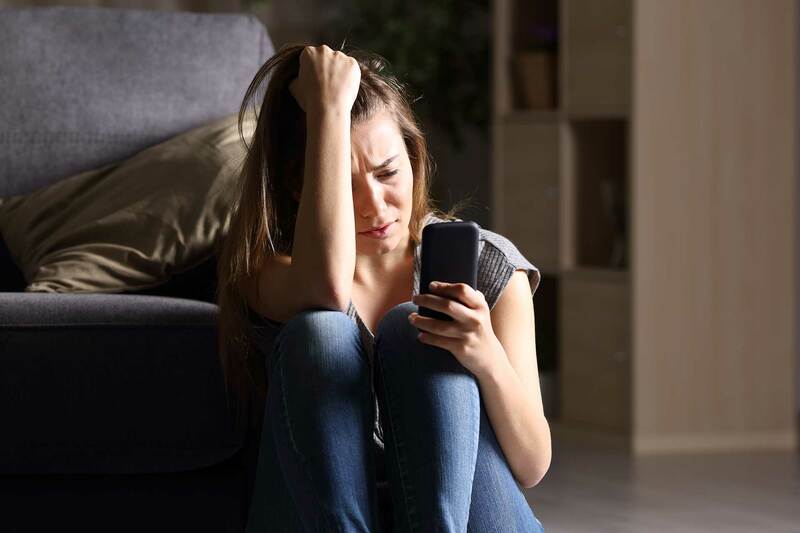 One in every two young women aged between 16-21 interviewed said they experienced controlling behaviours in relationships and a third of young people said that their partner’s controlling behaviour prevented them from living their lives. 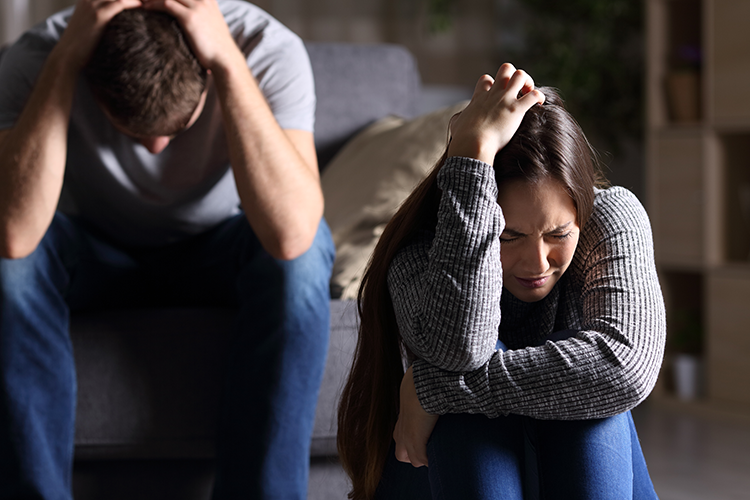 Intimate partner violence, defined as control, coercion and abuse within dating relationships, is increasingly being recognized as a serious problem for young people in the UK. It is a child welfare issue affecting as many as one in three girls and, to a lesser but still significant extent, boys. Our research will help us to understand young people’s experience of abuse and violence, as both perpetrators and survivors. We will produce an authentic, interactive computer game, informed by our research, that can change attitudes and behaviours to reduce abuse and violence. The consequences can continue into adult life. It is vital that we tackle this child welfare issue now. We conduct interviews and focus groups with survivors and perpetrators of intimate partner violence to gain a deep understanding of young people’s experiences. We also conduct large surveys in schools and other institutions to determine children and young people’s attitudes to witnessing and/or experiencing violence and abuse in their everyday lives. The outcomes from the interviews, focus groups and the large survey will inform the development of an interactive educative game for young people to play. 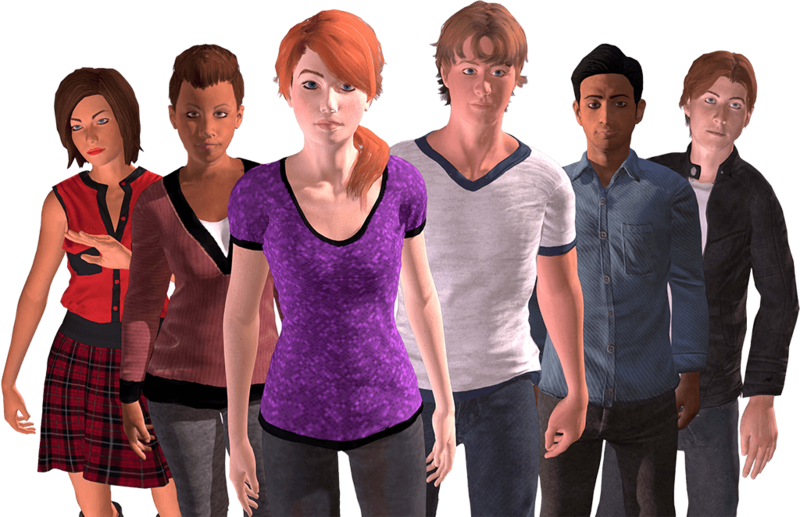 A teaching resource pack will accompany the game, to ensure players have sufficient time to reflect on the issues and debate the characters’ attitudes and behaviours. Finally we use further anonymous surveys to evaluate the impact on young people of the game and associated learning. We work collaboratively with a range of stakeholders to understand the important work they do, and to interview the survivors and perpetrators of gender violence they support. Meet the characters from our game, currently being developed.